I think what makes someone a good teacher is the constant desire to learn and grow. 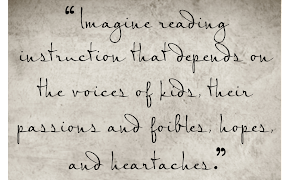 That is why we read, follow, and comment on blogs. We are always looking for more ways to improve our craft, help our students, and grow as professionals. 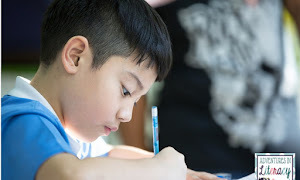 Over the past few years, I have worked hard on my guided reading routine. It has changed as I moved from classroom teacher to pull out Title I teacher to push in Title I teacher. It has changed as my time allotment has increased or decreased. It has changed as my kids have changed. 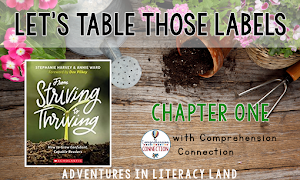 This year my guided reading routine changed again. 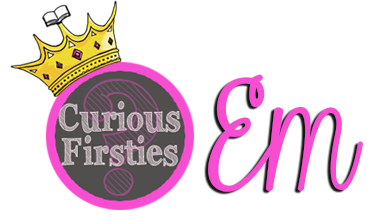 (You can read a full break down of my routine over at Curious Firsties.) I saw some gaps in what I was doing; therefore, I attended some PD and completed some observations of the OG teacher in my building. And what it came down to is that I wanted more multisensory teaching to be occurring. But...it had to be efficient and effective because (as we all know) time is precious. 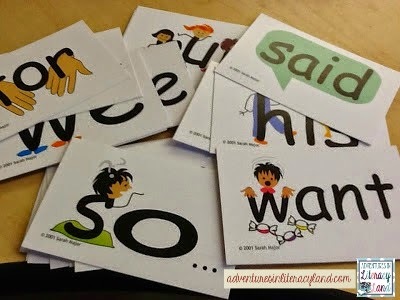 When it came to sight words, I have always used flashcards and then we found those words in context. 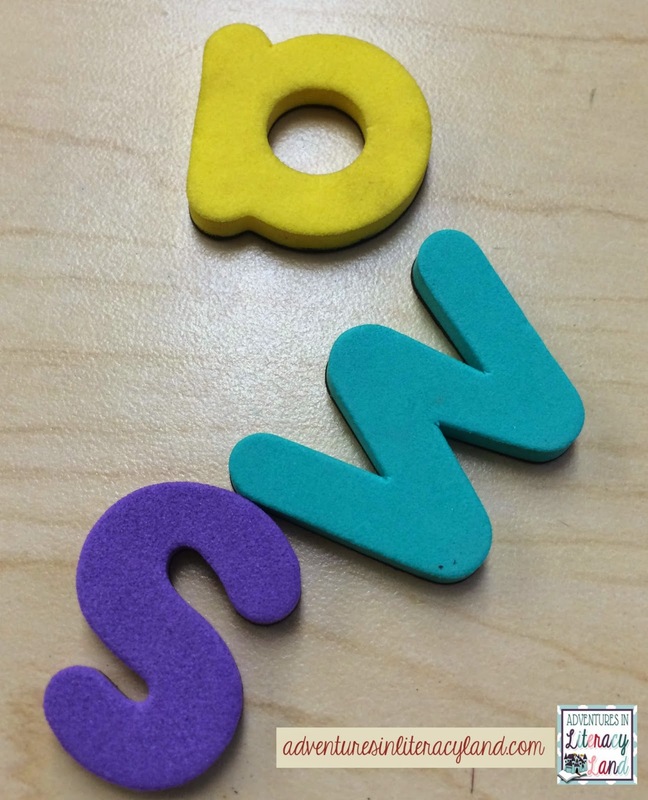 First I introduce the word orally and visually with these sight word cards from Child1st. Once the word has been introduced, we do a "mix and fix" with letter tiles. 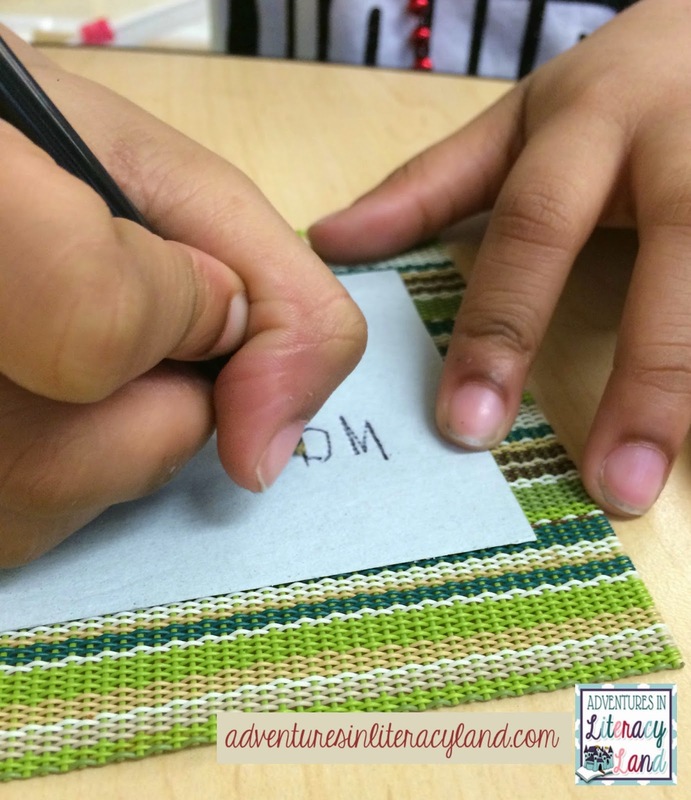 As a student is "fixing" the word, the other students are finger spelling the word on the table. Then they all write the word using a pen and a textured placemat. These additions only take an extra 2 minutes to my group because of the way that I have them structured. But they have made a BIG impact on my students. What multisensory techniques do you include? What cool ideas! I love the one where they write on the textured placemat! And I really need to look into getting those cards. Thanks for sharing your ideas! I really like the idea of the textured placemat. Can't wait to hear about the power of scent for vowel sounds!